Welcome to your one-stop-shop for home searches and information about local communities! 🚚 Relocating? We can help! Relocating? Need help finding resources in the area? We have an extensive network of professionals to help with your move. We have contacts for everything from handyman services to cleaning, painting, electrical, plumbing, and carpeting services. 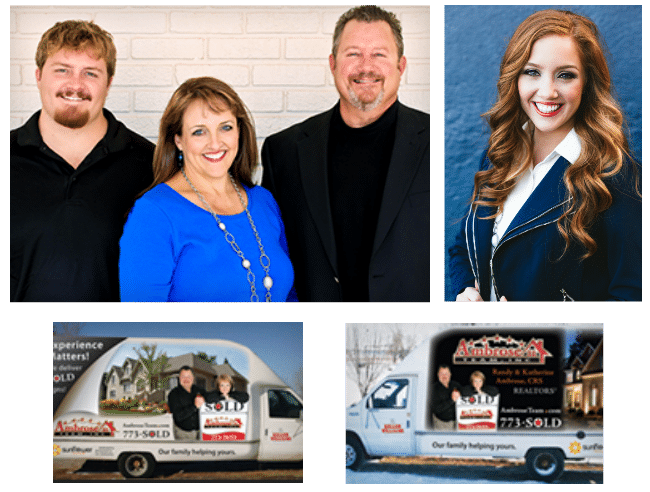 In addition to connecting you to valuable resources, we are happy to lend our moving truck with the flatbed to any of our clients who need to get their house ready for the market, make local moves, or other important tasks.